Grace & Style - Audiobook | Listen Instantly! 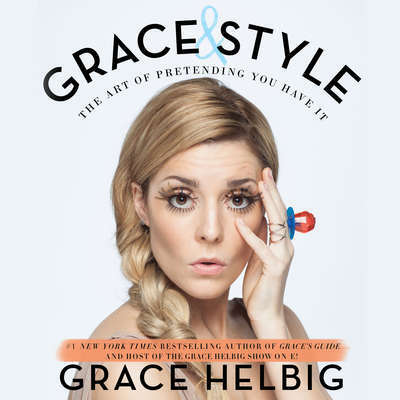 Grace Helbig doesn’t want to tell anyone how they should dress, how they should do their hair or makeup, or even which dog poop bags to purchase—because surprisingly, Target has numerous options for that too! While Grace doesn’t claim to be stylish or polished, she is very self-aware and perceptive. Trendy? She’d rather have fun trying. She loves fashion as much as the next lady, man, or French bulldog, but telling others how they should look doesn’t suit her. Instead, with Grace & Style, Grace takes us into her closet and shares her silly and practical approach to style—which obviously includes an entire chapter on sweatpants. One part parody, one part fashion fun, and one part personal experience, Grace’s latest guide to life as a woman in America today is more H&M than Chanel. So tighten your Banana Republic belt a few notches and learn how to pretend and convince everyone around you that you’ve got style and grace! Download and start listening now! 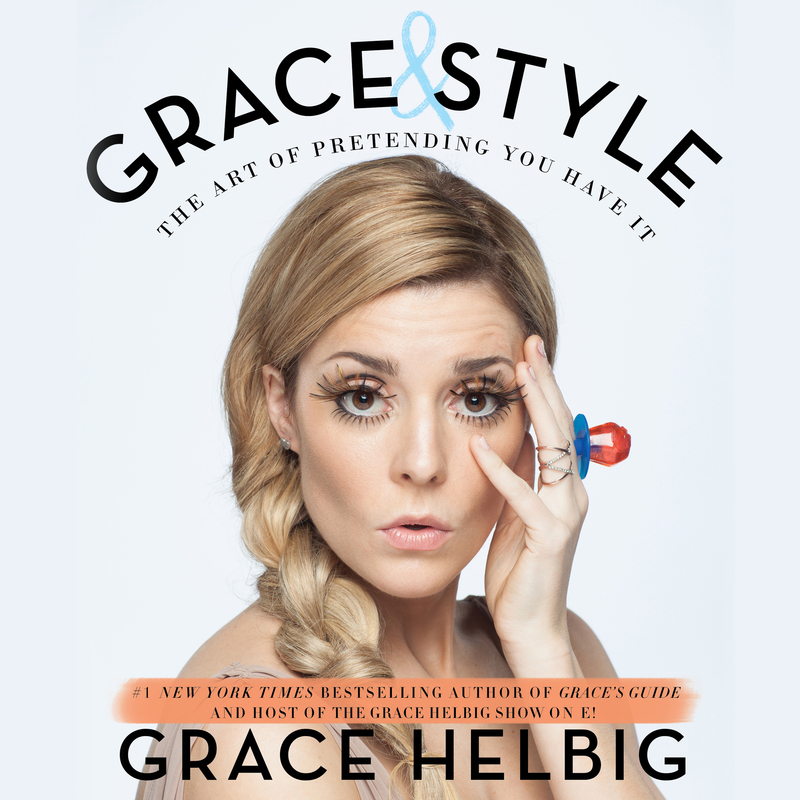 Grace Helbig is a comedian, actress, and YouTube personality. She previously hosted DailyGrace on My Damn Channel, before leaving in January 2014 to create her own YouTube channel, it’sGrace which has more than 1.7 million subscribers and 150 million views. Helbig is the executive producer and star of the feature film Camp Takota. She is the winner of the People’s Choice Webby Award for Best First Person Format and the Streamy Award for Personality of the Year and Best First-Person Series. Helbig has been named one of Fast Company’s 100 Most Creative People in Business, Forbes’ 30 under 30, Time magazine’s 140 Best Twitter feeds, and BuzzFeed’s 11 Awesome Up-and-Coming Funny Ladies You Should Know. A graduate of Ramapo College, she lives in Los Angeles.